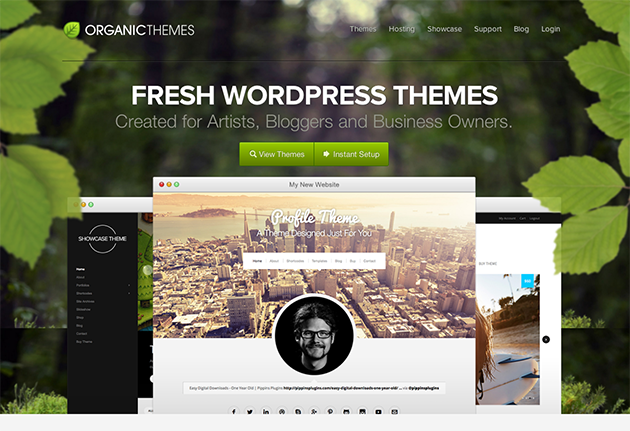 ConvertPlug is a technically smart and visually attractive WordPress plugin. Its user-friendliness and affordability make it one of the best lead generation tools for WordPress websites. Users can develop beautiful elements like modal pop-ups, info bars, opt-in widgets and slide-ins that entice visitors to subscribe and gradually help to increase conversion. How to create email subscription forms, pop-ups, info bars etc. To have a clear and better understanding, you can watch this video. With ConvertPlug, you can sync leads with your favored mailer service provider quite easily. You can select the best position for your message among currently available three positions offered by it. According to your requirement, you can take your pick from an extensive range of pre-made templates. The real-time live editor empowers you to design highly efficient modal pop-ups and check the progress live as you go on adding/adjusting/deleting features. You can tweak an existing template after choosing one from the templates library, thus customizing it to fit your requirements. Guide your visitors to take the desired action by triggering the pop-ups at the right location and the right time. Make well-informed decisions by analyzing impressions, insights clicks and conversion rates. 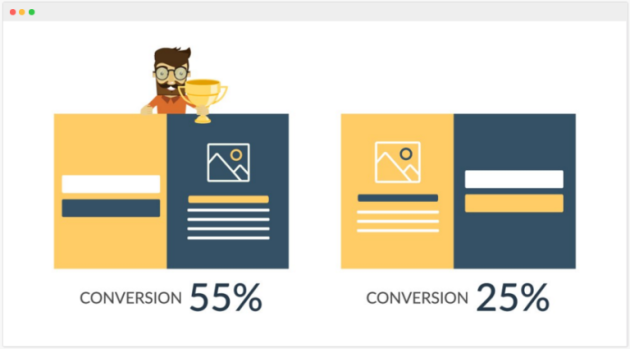 With ConvertPlug as your partner, you can make the most out of your marketing spend with the help of A/B testing that will show you the variant which is doing better, conversion-wise, so that you can tweak your site elements accordingly. Guide your visitors to take the desired action by triggering the pop-ups at the right location and the right time. Make well-informed decisions by analyzing impressions, insights clicks and conversion rates. With ConvertPlug as your partner, you can make the most out of your marketing spend with the help of A/B testing that will show you the variant which is doing better, conversion-wise, so that you can tweak your site elements accordingly. Let us now take a detailed tour of ConvertPlug. In order to begin working, one needs to first decide the purpose. This is where you need a Campaign. A Campaign can be defined as a purpose you will be creating it for. For example, one could have a campaign to save Newsletter subscribers, a campaign to save details about users who opted for special offers and more. 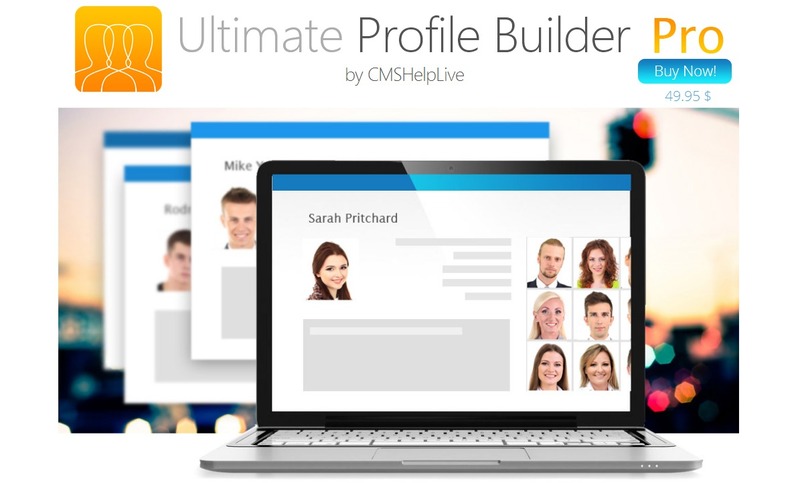 A single Campaign can be used by multiple styles and forms created using ConvertPlug. This plugin allows site owners to create a campaign that stores lead data internally, or integrate it with third party mailers as well. A single Campaign can be used by multiple styles and forms created using ConvertPlug. 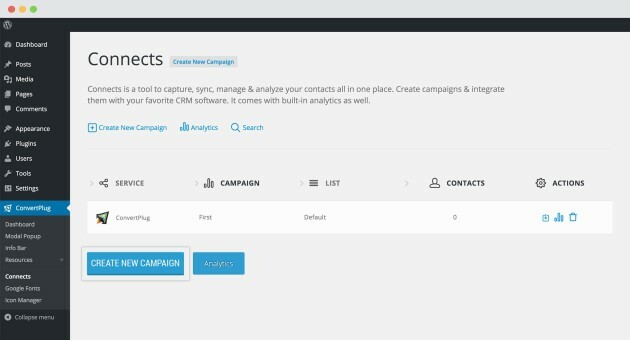 This plugin allows site owners to create a campaign that stores lead data internally, or integrate it with third party mailers as well. Different messages or certain offerings require different targeting positions to attract a visitor’s attention. While some messages, CTAs or special offers would work well at the top, a few others may get you the desired results when they are placed either at the bottom or appear by the side as a viewer scrolls down the page. With multiple targeting options, ConvertPlug allows you to select the best position for your message. Thus, even a person with little or no technical knowledge of coding or programming can tweak the designs of various elements of the web pages and the pop-ups. You can select the font, button style, background color of the button, overlay color, design of the templates etc, and even change the background images, if necessary. Another interesting option available is to control the contents for type of visitors. Suppose, in case you intend to show the content only to your subscribed users, you can simply select the relevant option to show the same to your logged in users, while keeping the setting and display content (say a welcome message) different for first timer visitors. ConvertPlug empowers you to manage enabling of cookies. You can easily decide whether a message will be displayed after a visitor has subscribed or after he/she has closed the message. Another major advantage of ConvertPlug is that you can plan the functioning of modals. Whether you want it to be enabled on the entire site, or on specific pages, you can do so with a simple click. After you are all set with the display positions and the triggers you wish to use in your module, it’s now time to test how it works. The inbuilt analytics of the plugin helps you test the performance of every module you work on and compare it with every other module. It also lets you create a variant for an already present module and test which works best. You can easily perform split test, A/B test or multi variant test on the modules you are working on. ConvertPlug helps you to generate more conversions from your website traffic. 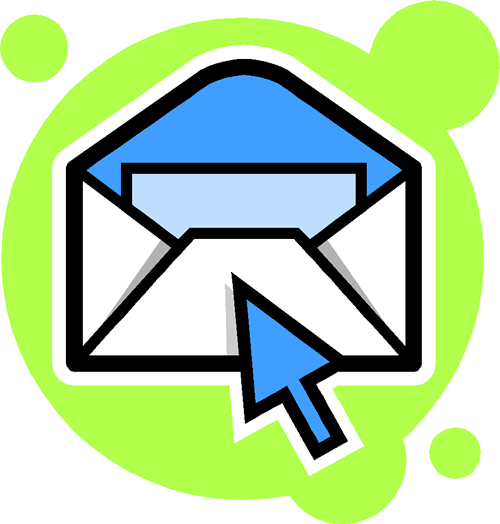 You can easily build email lists, offer coupons, share updates, lower cart abandonment, drive traffic and do much more. 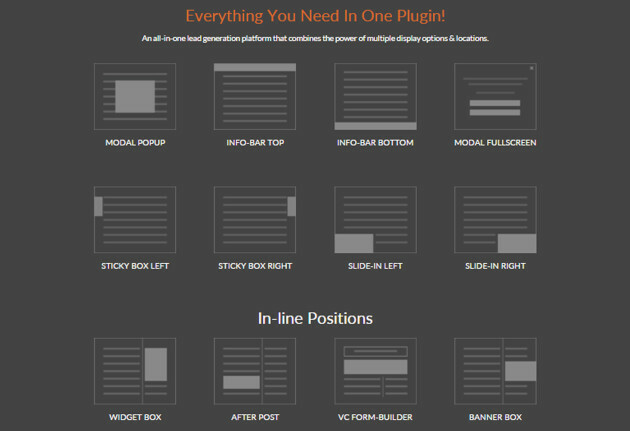 You can check all these incredible features of ConvertPlug. How does this email opt-in building tool standout? Since its inception in December 2015, ConvertPlug has rapidly risen in the popularity charts and is now among the most sought after plugins for WordPress websites. The main reasons behind its popularity are its incredible advantages and excellent support. Advantages of ConvertPlug can be divided into two categories depending upon their functionality – technical features and purposes of using it. Real-time live editor: The real-time live editor of ConvertPlug empowers you to create highly convertible elements within minutes. Take your pick from an extensive range of pre-made templates and customize it according to your requirements. With more than 700 font options, built-in email collector, mobile responsiveness and advanced design alternatives, you can be assured of increased conversion rates. 2-step opt-in technology: With this technology, you can allow visitors to explore your site first. For example, after a visitor clicks on a button, link or image of his/her interest, the opt-in form will be displayed. Detect exit intent: With the help of exit-intent technology, you can hold back the abandoning visitors. Redirect traffic: Redirecting your traffic by displaying other products or services through well-designed pop-ups is made easy. Referrer and Device Detection: ConvertPlug also detects the device the users are using to browse a website, along with the domain they are arriving from. This lets site owners design customized and personalized popups or opt-in forms for different users. Capture Leads through other sources: Apart from the opt-in forms created using ConvertPlug, this WordPress plugin allows webmasters to collect leads through other commonly used sources too. These include the Comment Form, WP Registration Form, Contact Form 7, WooCommerce, etc. Build email lists: You can easily and quickly build email lists by providing the visitors with value added content after they’ve signed up as subscribers. Share updates: Sharing updates and promoting valuable future events like webinars etc become a breeze with this plugin. Offer discounts: With it, you can increase your conversion rates by offering enticing discount offers and coupons to your visitors. Generate social followers: Increase the number of social followers by adding social media sharing buttons. Promote videos: Add valuable and informative videos that tell visitors about your products, services, or your brand and company. Display targeted offers: Provide different offers for first-time visitors and repeated visitors, thus steering clear of annoying any group by displaying irrelevant messages. Brainstorm Force is well renowned for its excellent one-to-one support for its entire product range, which you can opt for in case you have any issues/query. You can watch ConvertPlug videos on YouTube for understanding how to use the plugin better and look for solutions to the problems in the ‘support page’ on the ConvertPlug website as well. The developers have made sure they have a vast documentation center and knowledge base to help users work well with products. One can also open a ticket, in order to communicate with the quick and knowledgeable team that comes with the right solution to an issue when found. 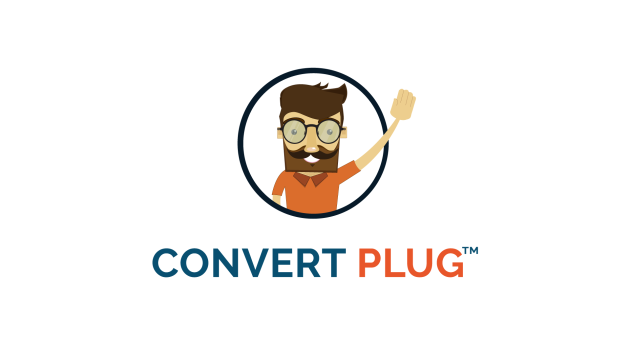 Several people have started using ConvertPlug and are happily reaping rich benefits. Why lose out on impressive lead conversion rates when you just need to get started with this excellent plugin? Act now to join the league of capturing leads faster and converting them to sales efficiently. Dedication, timely efforts and passion are the key protocols that keep me succeeding as an outstanding Digital Marketer, blogger and trainer. I love what I do. My main target is to get conversions for the business with all means of search engine optimization.